Acuson Sequoia C256 Ultrasound ASSY 41642 REV. 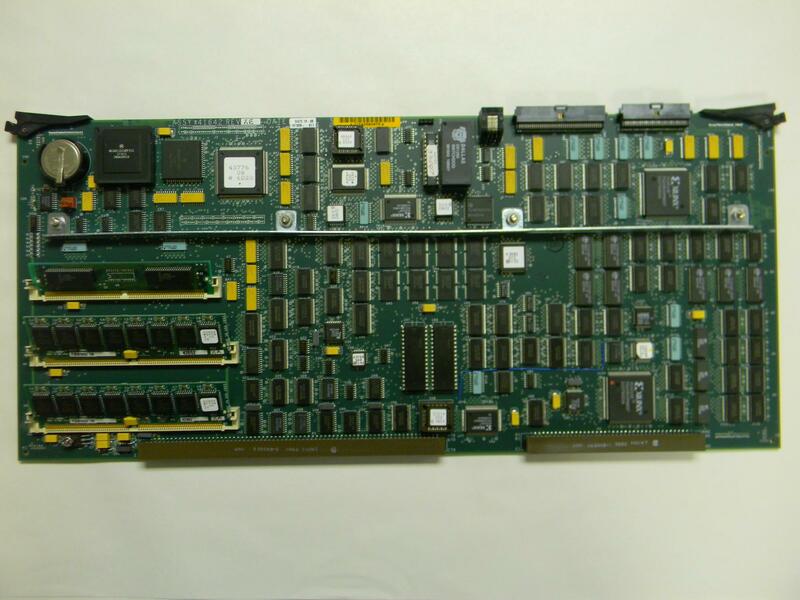 XE SVC 2 BOARD . New Life Scientific, Inc.